pri tokratni novoletni voščilnici na zalogo sem se odločila za pretežno belo barvo s prikupnim snežkotom. digi je od from the heart stamps, ozadje pa sem naredila tako, da sem z dnom praznih kozarcev frutka potapkala po srebrni in zlati blazinici ter odtiskovala. Kak je luštna. Lep rob ima frutek. Super ideja štempljanja z dnom Frutka. Prav luštno izpade. Čudovita okrogla, zimska voščilnica. It is a beautiful card, I love the layout and the image and the snowflake makes it super perfect. thanks for joining us at HLS. Zelo lepa in zelo domiselno narejeni krogi, kdo bi si mislil, kaj vse lahko uporabimo za ustvarjalni pripomoček. Domišljija res ne pozna meja. Bela kot sneg in snežak sta vedno dobra kombinacija. Razposajena praznična. 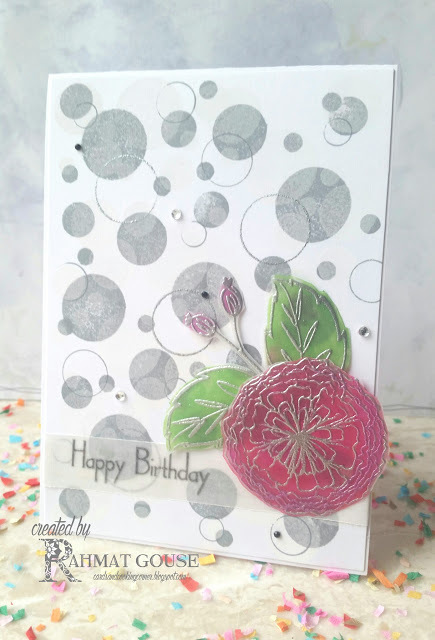 A fabulous card, such a cute image and great design. Lovely snowman creation. Thanks for entering Holly Jolly Challenge Blog, good luck and hope to see you again. Love the card you created. I love the snowflake and the little button detail. Thanks for playing along at Feeling Sketchy. This is a lovely card, the image and your design are really sweet. Thank you for joining us this time at ABC Christmas Challenge. Your card is so very cute! 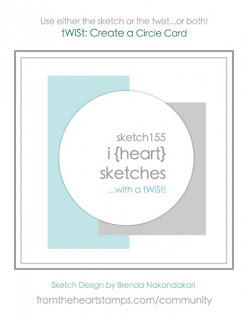 Thanks for joining our Feeling Sketchy challenge this fortnight. Good luck and please come back again soon! Hvala, ker znova in znova ustvarjaš z nami pri Feeling Sketchy! Love your clean and beautiful card! 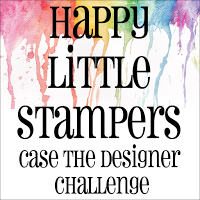 Thank you so much for joining us at this month Happy Little Stampers CASE challenge! Hi Tina - this is a lovely card! Such a cute snowman and I love your take on our sketch. Thanks for joining in the fun at Feeling Sketchy this time. What a sweet circular card and I really like your snowflake and twine bow! Lovely CAS card and great use of the twine to make a bow! Thanks for joining us at Happy Little Stampers. What a sweetie this image is.. LOve your design. Thank you so much for joining us at ABC Christmas Challenge. Tina, this card is cute, cute, cute and the snowman is adorable! 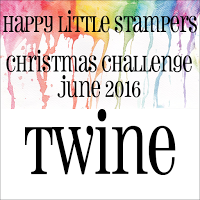 Thanks for joining us at Christmas at Sweet Stampin' and I do hope you'll join us again. 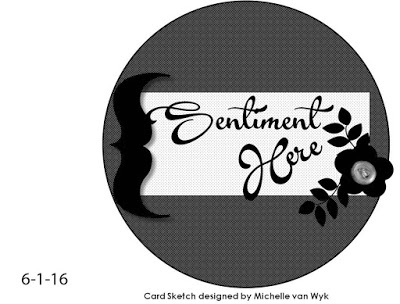 Great card - a really elegant shape and pattern on the base card.